It can be hard to keep up with the latest interior design trends, especially when it comes to your bathroom and living areas. You want to invest in something that is going to last and functions well, whilst still looking chic and current. It’s especially difficult because of the extensive and overwhelming range of options available on the market. Worry no longer, as Cornwall Tile Centre along with Studio One Bathrooms South West are your ‘one-stop shop’ covering three locations. Now situated in Liskeard, Wadebridge and Plymouth, all your redesign needs can be met under one roof that’s local to you. 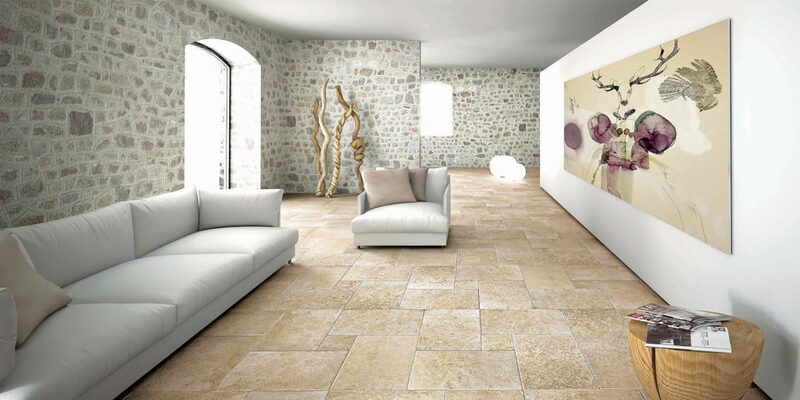 Cornwall Tile Centre specialises in providing top quality tiles, mosaics and natural stone for walls and floors, all at extremely competitive prices. 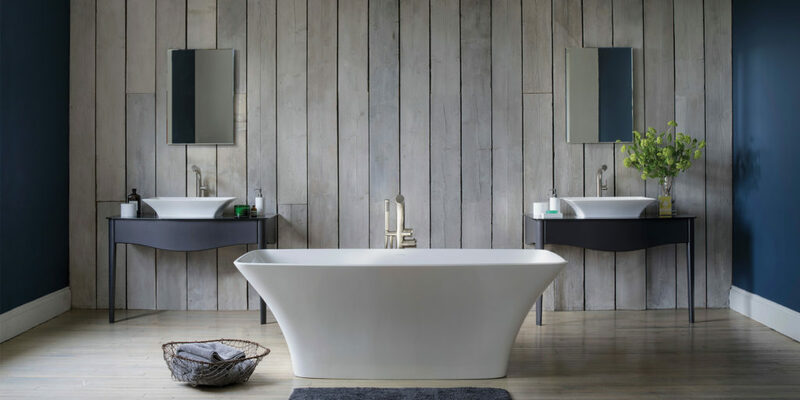 Studio One Bathrooms South West specialises in bespoke, luxury and contemporary bathrooms and wet rooms, providing the expertise and quality required in the design. 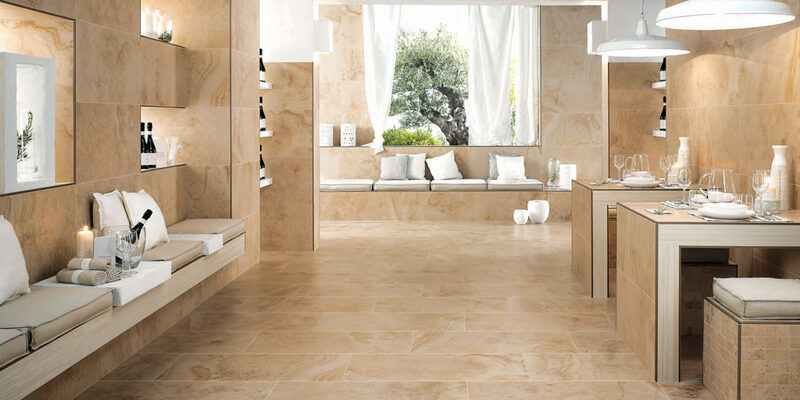 Tiling doesn’t just stop at bathrooms and wetrooms; Cornwall Tile Centre showcase tiles for all living areas including conservatories, swimming pools, balconies, patios, garages and all commercial applications. 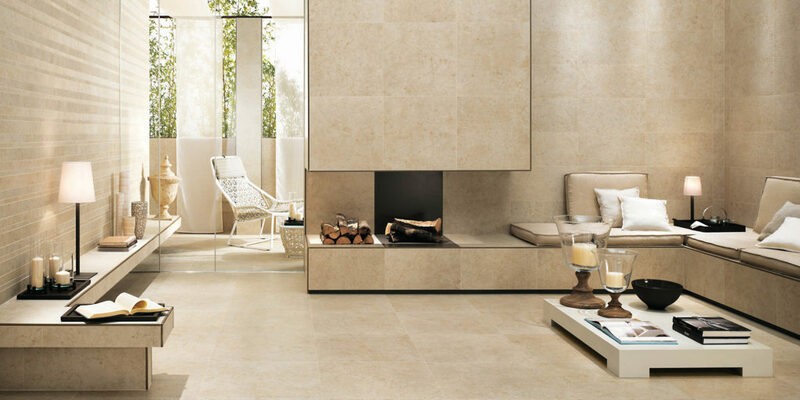 As well as offering a comprehensive range of ceramic and porcelain tiles, there is also a wide range of natural stone and slate. 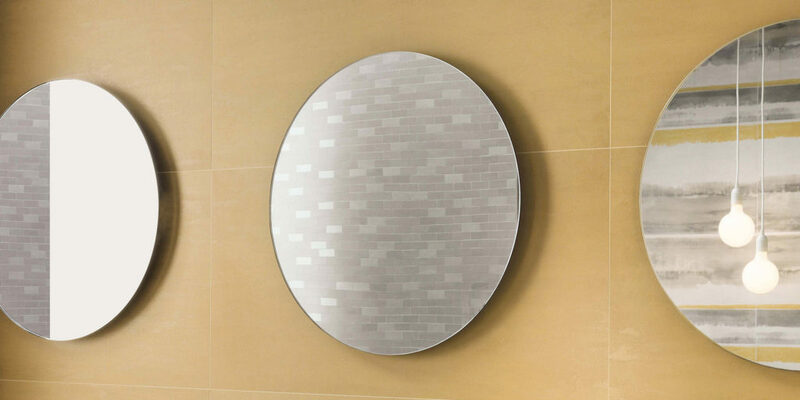 Plus, a unique collection of beautiful handmade tiles and mosaics, which are all featured in their showrooms. With three dedicated tile studios, displaying over 4,000 finishes, you’ll be sure to find the perfect fit. Home to three fully working bathroom displays, 17 different working shower systems and a further 18 displays to view, plus a level access shower and steam room complete with spa seat and under floor heating, Studio One Bathrooms South West’s new Plymouth showroom is the place to visit if you are looking to create a beautiful bathroom or wet room for your living space. Mark Fowdon of Studio One explains: “The idea was to create a real home experience for our customers.” With working displays, the team can easily demonstrate how different systems work. Experienced staff are on hand to guide you through everything you need to know, from design and product options, to materials and installations. “There’s not a lot that we don’t know about the installation of bathrooms and wet rooms,” continues Mark, “and the vast choice of bathroom equipment available. That’s why the large majority of our work comes from personal recommendations by customers who’ve been impressed by the quality of our advice and service. 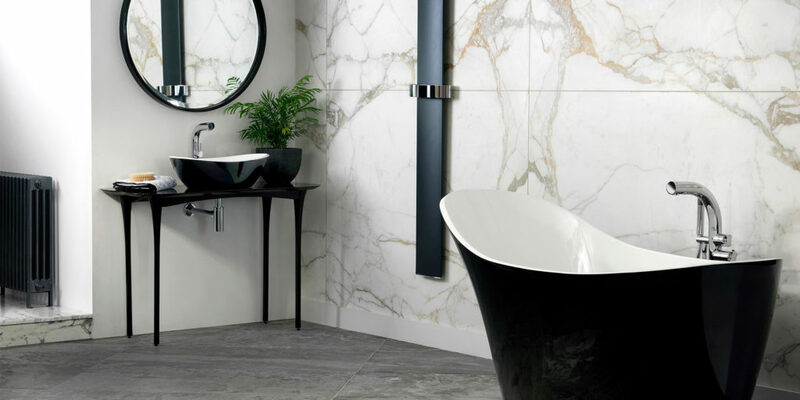 We also work very closely with our clients, keeping them up to date with schedules of work or delivery dates of materials.” It’s unusual to find a professional tile company and a professional bathroom service under one roof, yet now there is exactly that. With both companies now coming together it has become so much easier to explore a huge range of options without having to trawl though several shops or wade through dozens of websites. Plus, with the benefit of excellent, knowledgeable staff providing end-to- end service, it really is well worth a visit. So if you are looking to treat your home this year, there is no doubt that Cornwall Tile and Studio One South West will be able to offer something to suit your style. 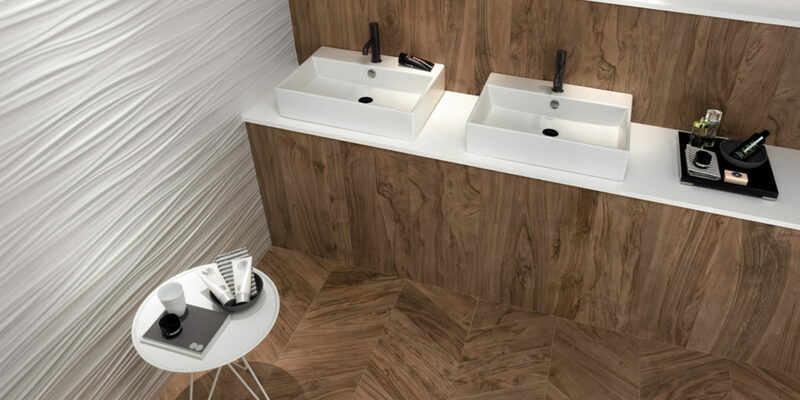 "It’s unusual to find a professional tile company and a professional bathroom service under one roof, yet now there is exactly that."